How do Celebrities Increase their Net Worth? Home Business & Finance How do Celebrities Increase their Net Worth? While this is mostly a no-brainer, there are some other ways (other than acting for actors, singing for singers etc.) in which celebrities increase their net worth. Tobey Maguire and his wife, Jennifer Meyer decided to make a quick profit by selling their recently bought home. Jennifer Meyer and Tobey Maguire bought a stunning house in January 2014. The house once belonged to Ricki Lake, a talk show host. This house, which is located in Brentwood on Carmelina Drive, was bought for a staggering $8.75 million. The former Friends actress Courtney Cox sold the house to Ricki Lake in 2002 for $5.6 million. Lake loved the house but she wanted to sell it after her talk show was cancelled. Rick Lake was the host of the show The Ricki Lake Show. Jennifer Meyer and Tobey Maguire, the recent house flippers took the opportunity and bought the amazing property, which was built in the year 1949. The residence has been described as a 5,226 square foot plantation style house which has 5 bedrooms and 5.5 baths. The house is two-stories high and on the first floor there are dining rooms and a formal living. The second floor features a guest suite that has a separate entrance, a spa great for the warm summer in California, a secluded terrace and a very large swimming pool. Variety claims that the famous couple has spent a lot of money on various renovations done to the house in order of giving it a more modern look. The renovations were made to the backyard, the two fire places inside the house and the sky-lit bathroom. Tobey Maguire and Jenifer Meyer also purchased on the same street in 2008 0.91 acre site for $10 million. The person who will buy the house from the couple will become neighbors with Betty White, Lindsay Buckingham, Arianna Huffington and Maria Shriver. The net worth of Tobey Maguire is estimated at $75 million. Tobey Maguire and Jennifer Meyer aren’t the only celebrities that have increased their net worth in the real estate business, so to speak. 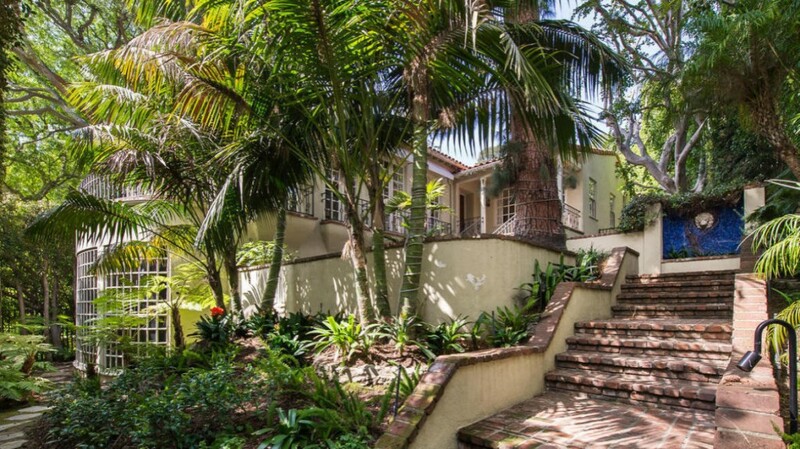 Jodie Foster also sold her 6,060 square feet California property for $4.995 million. Records show that Foster took a significant loss on the property because no one showed any interest in the house built in the year 1935. She initially listed the beautiful Spanish style property for $6.399 million in June 2013. By September, the same year, the actress reduced the price of the home to $5.995 million but without any luck. She bought the home from the actress and model Cheryl Tiegs in 1995 but several years ago she moved out of the house. The house has a formal dining room, a screening room, an office, a courtyard and a large pool. The master suite features a sauna, fireplace, walk in closets and a sitting area. The people who purchased the house from Jodie Foster were represented by Hilton & Hyland’s Conrad Hitchcock and have said that they’re simply in love with their new home and that they had very little renovations to do because the actress really took good care of the property. The net worth of Jodie Foster is estimated at $100 million. The real estate market is pretty tough on celebrities also. Some other celebrities that have side businesses are Jessica Alba, Ashton Kutcher and Akon among many others. One thing that Jared Leto and Snoop Dogg have in common other than being musicians is that they both invested in Reddit. Jared Leto’s net worth is estimated at around $40 million and Snoop Dogg’s net worth is estimated at $135 million. The Sin City actress Jessica Alba decided in 2012 to start a new company that sells toxin free household items. She and her business partner created the company called The Honest Company. Jessica Alba has an estimated net worth of $200 million. Ashton Kutcher, the Two and a Half Men actor and recent father has invested in pretty much everything over the years. At the current time he mostly focuses on A+, a viral news website which he co-founded. Ashton Kutcher’s net worth is estimated at $140 million. Akon revealed that he has a diamond mine in Africa. While this is pretty controversial, you can’t help but admire his entrepreneurial spirit. His net worth is estimated at $80 million. Kevin Smith, one of the most beloved directors of classic cult comedies in recent history runs one of the most important podcasting stations on the web. Kevin Smith has an estimated net worth of around $25 million. The once ranked No. 1 tennis star in the world, Venus Williams definitely had one of the most successful and satisfying career in sports. However, the tennis player also loves interior design so she started the company called V Starr Interiors of which she is now CEO. Her Florida based company was responsible for designing many houses owned by athletes and even a few sets for television talk shows. Venus Williams has an estimated net worth of $75 million. The pop star Justin Bieber invested $1.1 million in the social media photo sharing website called Shots. Justin Bieber’s net worth is estimated at a staggering $200 million. It’s true that the singer is a little obnoxious at times but you can’t deny that he is a great entrepreneur. So there you have it. If you were curious how celebrities increase their net worth, you don’t have to wonder any longer. We really hope you enjoyed reading our article as much as we did writing it. How much is Jay Z Worth? Jay Z Net Worth Information Julia Louis-Dreyfus Net Worth 2018 How Much Is Snoop Dogg Worth? Lil Bow Wow Net Worth 2018 What is Deion Sanders Net Worth? What is the Athlete Worth? What is Drake Net Worth? How Much is the Singer Really Worth? How Much Is Soulja Boy Worth? 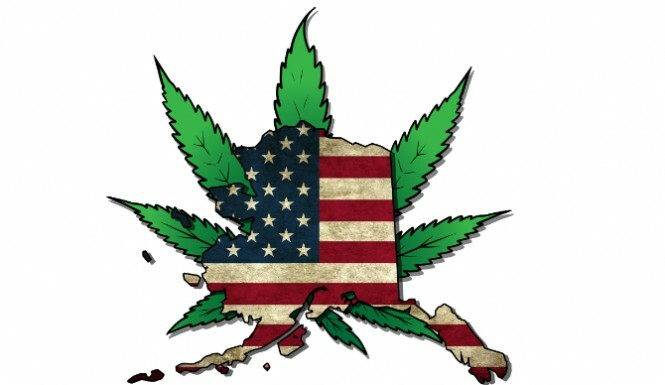 Is Marijuana Legal in Alaska? How Much Do Chiropractors Make Per Year?